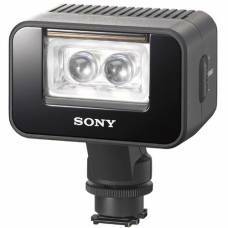 Convenient for everyday shooting and is easy to carry with a flat, lightweight and compact design. 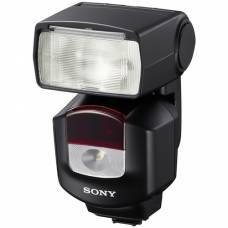 Powerful yet compact - radio wireless flash control for versatile shooting. 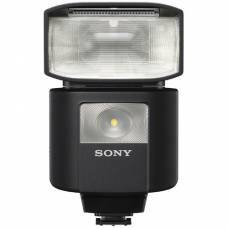 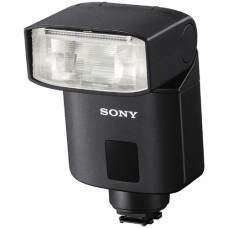 The Sony HVL-LE1 Handycam Camcorder Light is a great way to illuminate your shots in low light situations. 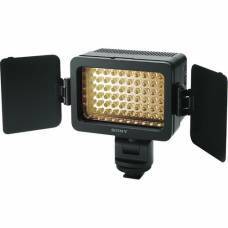 The 1500 lux LED light provides steady lighting and the built-in IR light works for ultra dark settings.